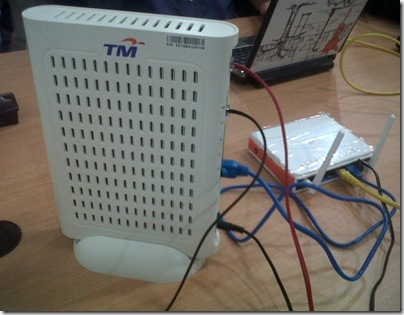 4G LTE mobile Telco, webe announced that it has enabled Direct Carrier Billing (DCB) for Google Play Store. With this new feature, webe customers can now purchase apps, mobile games, video content, magazine subscriptions, books and more with their webe account, without the need for credit cards. In addition to this, webe customer could also use the Direct Carrier Billing for in-app purchases as well. Working with a leading DCB payment solutions expert, Fortumo, webe is making this service available immediately to all customers. “There are huge communities who are pursuing their passions – for mobile gaming, how-to-videos and gaming guide-books for instance – through their devices. 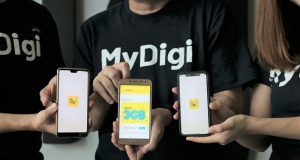 DCB eliminates the need for our members to share their credit card details where previously some Malaysians gamers were unable to do due to a lack of suitable credit cards, or fear of using them online. 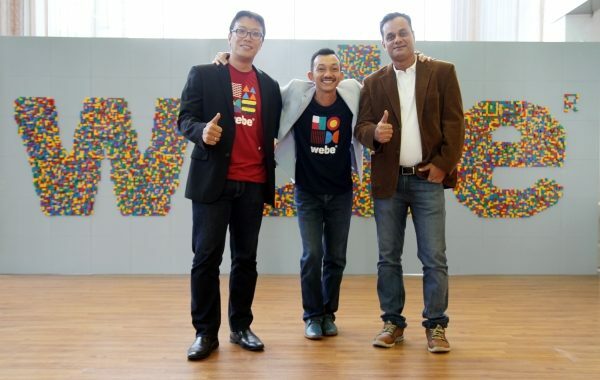 webe is now offering them another option to help realise their passion for all things digital as they can charge these purchases to their mobile phone bills with the touch of a button,” said Nazeem Nasir, Chief Marketing Officer, webe. 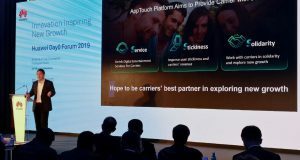 According to the Telco, carrier billing has become the preferred emerging markets’ choice for many digital merchant categories, including mobile gaming, music and video streaming, digital media, and social. In listening to the needs of its members, webe identified direct billing as a priority value added service and worked with Fortumo to bring it to life. “webe and Fortumo are a natural match as we were impressed by the unique way webe has approached the market and consumers are empowered for a digital lifestyle through their simple never ending data plans. Fortumo similarly offers a platform used by leading merchants in gaming, content, and other digital entertainment who are looking to expand their payment coverage in Asia; and we are exploring ways to work with Malaysian merchants who want to reach the digital and mobile consumers. 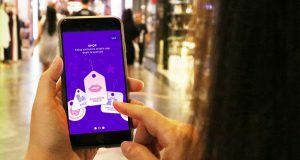 We are very excited to be working together with webe, in our efforts to connect digital merchants with their audience,” said Gerri Kodres, Chief Business Officer at Fortumo. Fortumo payments solutions today cover 97 markets and connect merchants to subscribers of more than 350 mobile operator networks through numerous app stores. 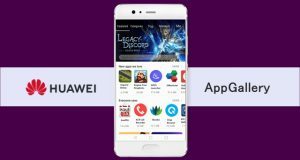 These include app stores like Google Play; and customers like Spotify, Sony, HOOQ, Gaana, Electronic Arts, Gameloft, Kinguin and Rovio. “These little touches are about ensuring that our members have the best customer experience we can offer them. It empowers their digital lifestyle and removes the fear that some newer members may have as they begin to explore the freedom of their mobile experience with webe. If you’re a gamer for instance, all you want to do is play your game, beat the level, get to the next stage and improve – not worry about how you’re going to fiddle with various payment solutions. You also know the pain of accidentally purchasing the wrong game in your haste to get started. With our DCB function, we let you focus on your passion as we fuel your freedom to play through our never-ending data,” Nazeem added. Select the app that you want to make payment for. webe customers can easily activate DCB on their Android handphones by adding ‘use webe billing’ in the payment methods of their Google Play account menu. Once the activation is complete, it takes only a simple click on the ‘Buy’ button on their favourite Google Play game, in app purchase or content; select ‘bill my webe account’; and provide their Google account password to confirm the purchase.